LEE COUNTY, AL (WTVM) - The Lee County Sheriff's Office K9 will receive a bullet and stab protective vest. Nonprofit organization, Vested Interest in K9s Inc., made a charitable donation for the vest. The vest is sponsored by Dr. Lisa Kuntz and Dr. Billie McNealey of Windsor, Connecticut. The vest will be embroidered with the sentiment 'In Memory of Talis.' The office's K9, who is named Smoke, should receive the vest within eight to 10 weeks. Vested Interest in K9s Inc. is located in East Taunton, MA. 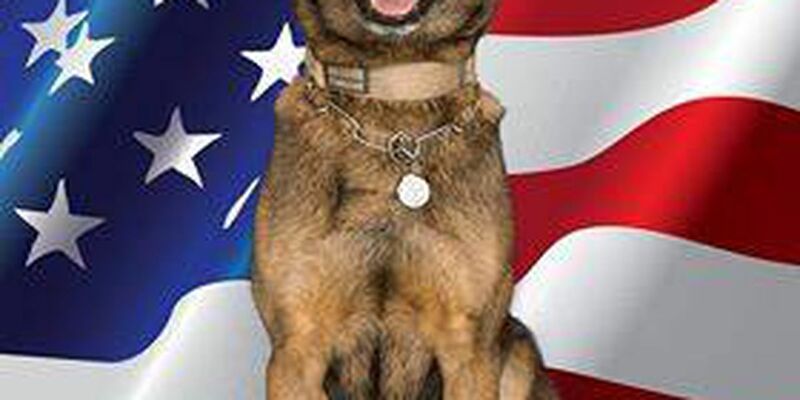 The organization's mission is to provide bullet and stab protective vests and other assistance to dogs of law enforcement and related agencies throughout the U.S.
Vested Interest in K9s was established in 2009 to assist law enforcement agencies with potentially lifesaving body armor for police K9s. For more information about Vested Interest in K9s, Inc or to donate, click here.